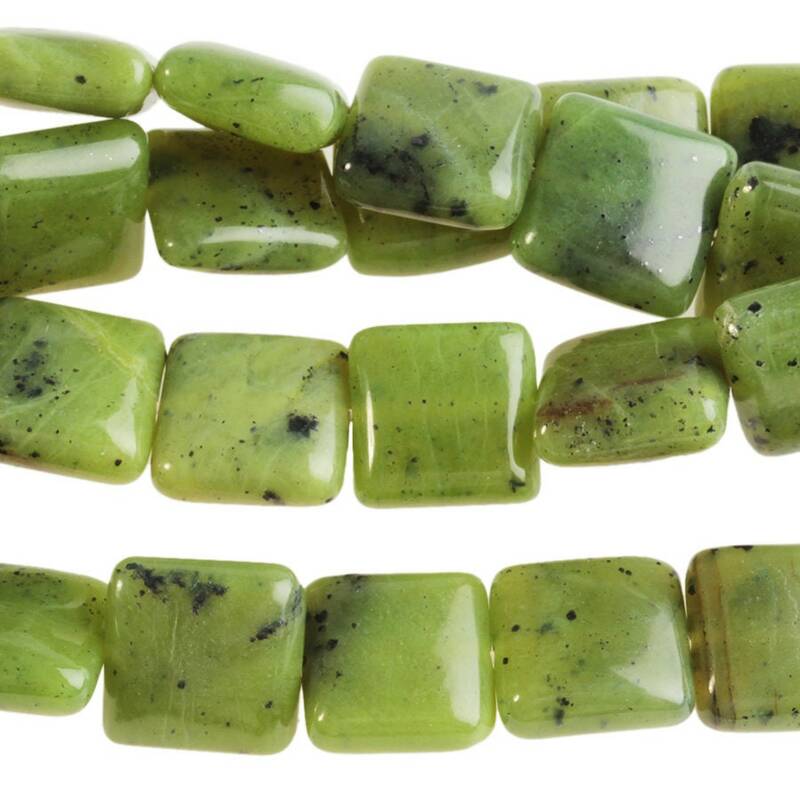 Also Known As: BC Jade, Serpentine, Canadian Jade, Green Jade. Approx. Bead per Strand: 16.